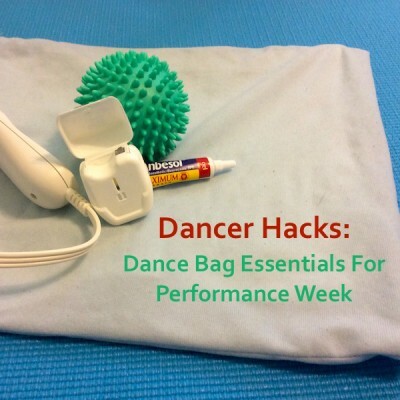 Find out why oral anesthetic and dental floss are must-haves as you pack your dance bag for performance week or a summer intensive. 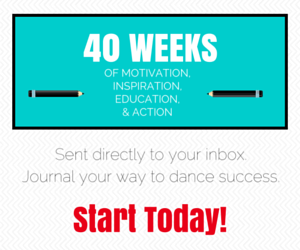 Their uses might surprise you! 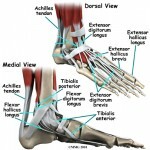 The difference between a strain and a sprain; a ligament and a tendon. Take a closer look at injuries and how to cope throughout the recovery process.